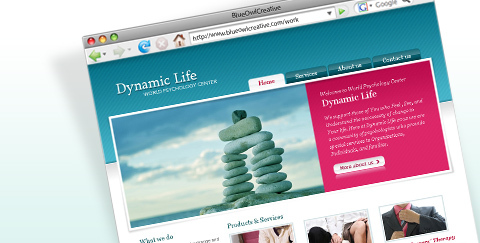 Passionate about web design and development, we create unique websites that are pretty, functional and user friendly. We blend your values, objectives and character to create a website focused on your intended audience and deliver flexible solutions to suit all your needs. 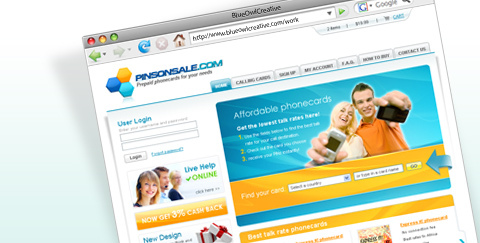 We work together with you to transform your needs into functional, dynamic web applications. We communicate to you throughout the whole process from consulting through visual design concepts to the finished working application. 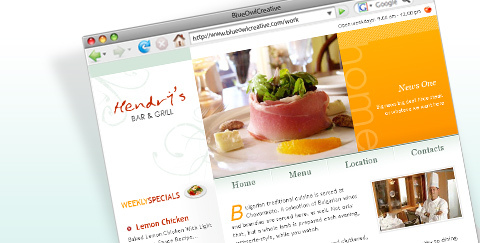 Along with the web design of your new website we offer flexible content management solutions. Custom development of your administration area ensures you will have full control of the content your visitors see and have access to. What are good design and strong web-presence if no one has access to them? This is why we will optimize your website to be easily discovered by your audience, thus increasing both the volume and the quality of generated traffic.